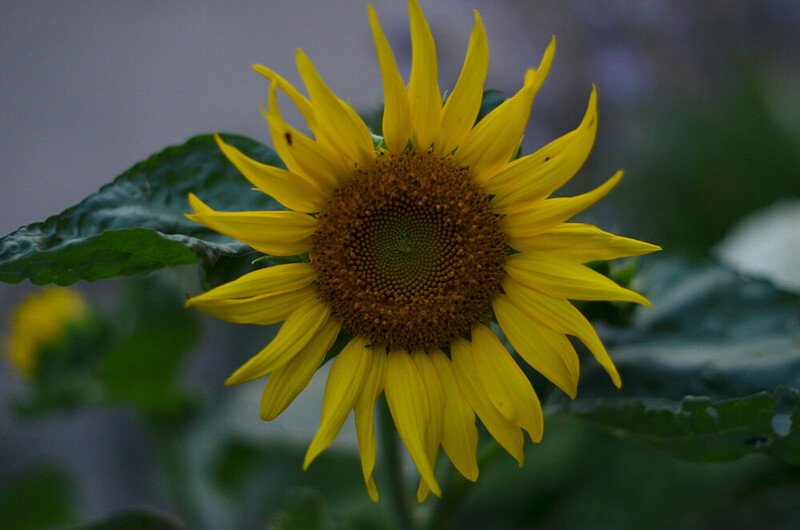 212/365 :: A sunflower in the evening. Since this photo was taken the plant has fallen over! 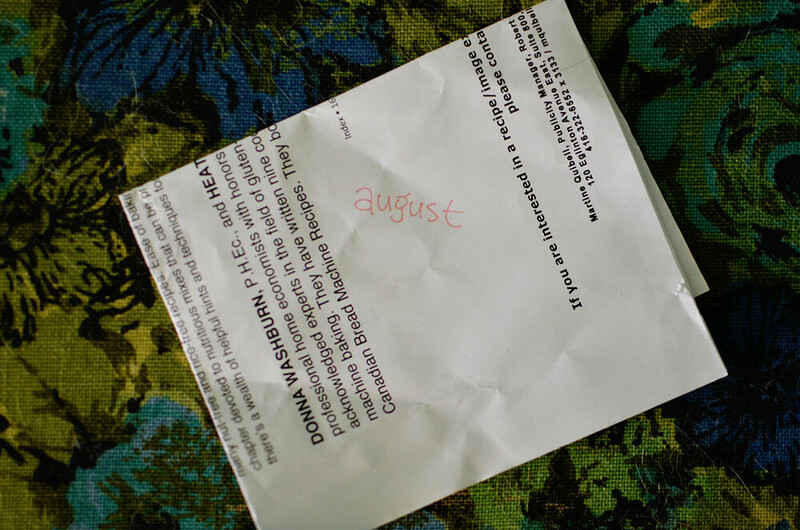 213/365 :: Yep, it's August. 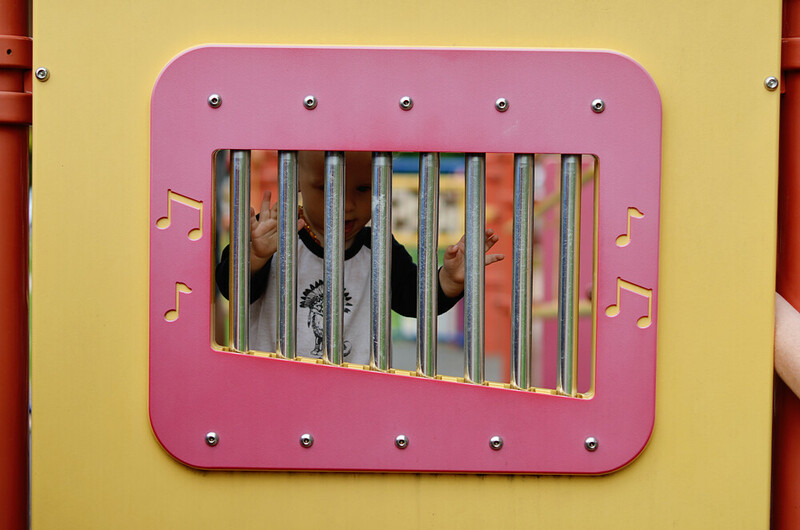 214/365 :: We met up with some friends at the park. 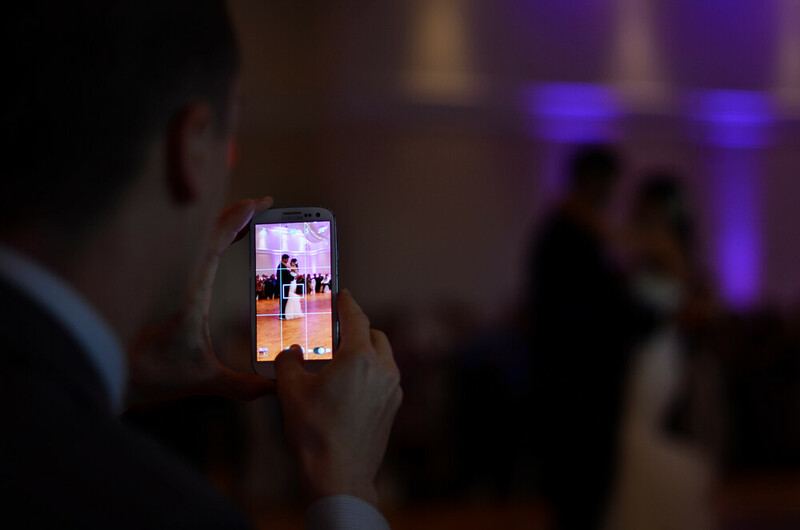 215/365 :: We all had a really great time at our friend's wedding. 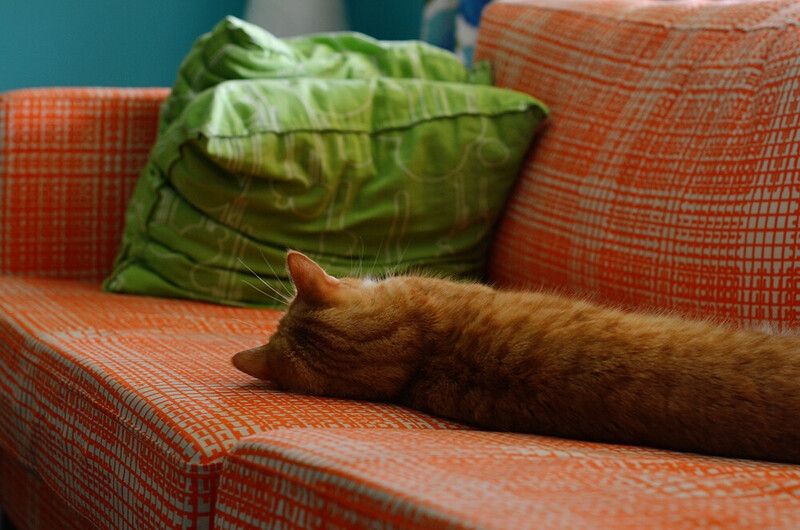 216/365 :: Pinny and Farva were laying together but Farva left when I pulled out the camera. 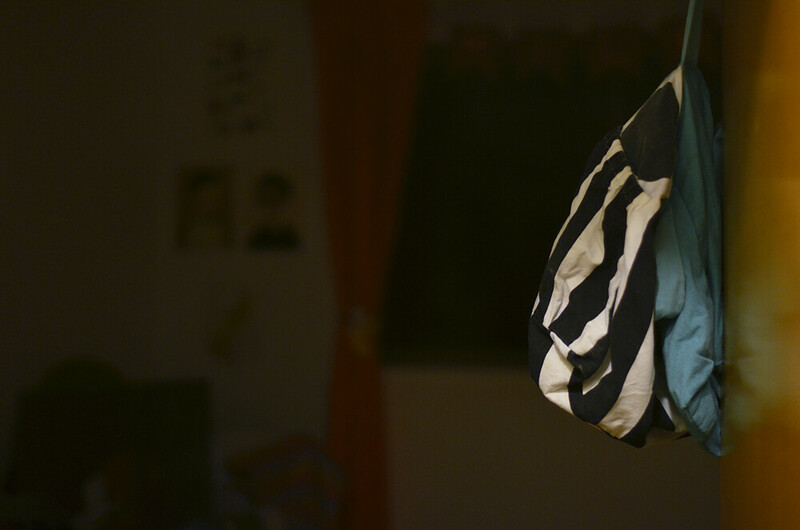 217/365 :: The end of the day. 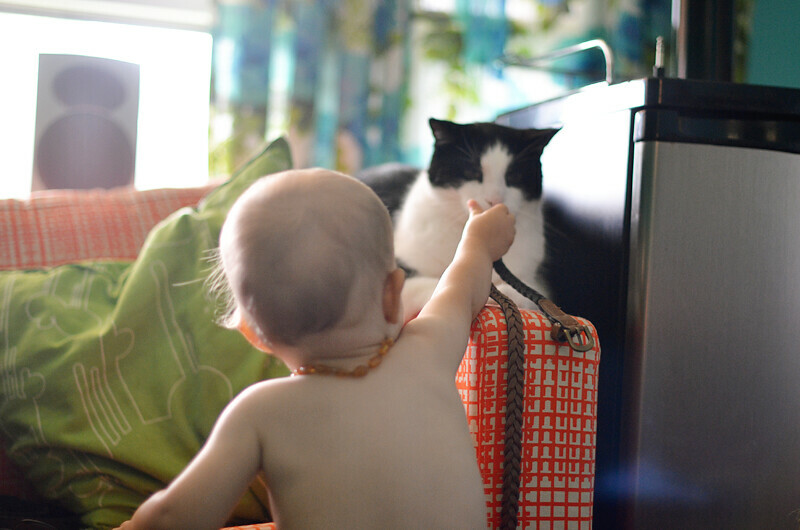 218/365 :: Milo was having so much fun waving my belt around in front of the cats. I am still so behind on these. I'm currently up to date on the editing, it's just the posting that I'm having trouble with. 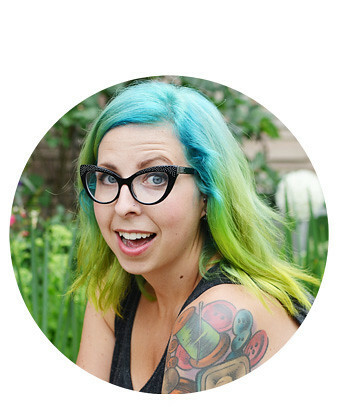 Blogging during the day is tricky with Milo because we like to keep busy and naptime is usually reserved for other things. At night I am usually really tired and then if I do end up using my computer I get all wired and have a hard time falling asleep. I'm not complaining at all, it's just that my life is so different from what it used to be and it's not always easy to do everything that I used to do. How is Tuesday treating you so far? That Ikea sofa looks so nice there while I can't decide how to match it with other furniture in our flat. Now I know :-D ginger cat and green pillow would do. All my sunflowers fell over too! :( Cute pictures!